Compensating for movement is critical to weighing patients in wheelchairs. That’s why this scale has the exclusive technology to do just that. 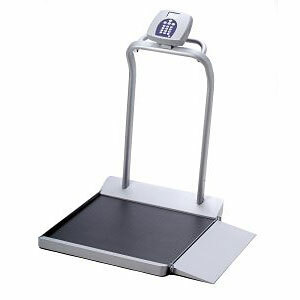 Extremely durable, with state-of-the-art technology, these wheelchair scales area “must-have” for any long-term and acute-care facility.